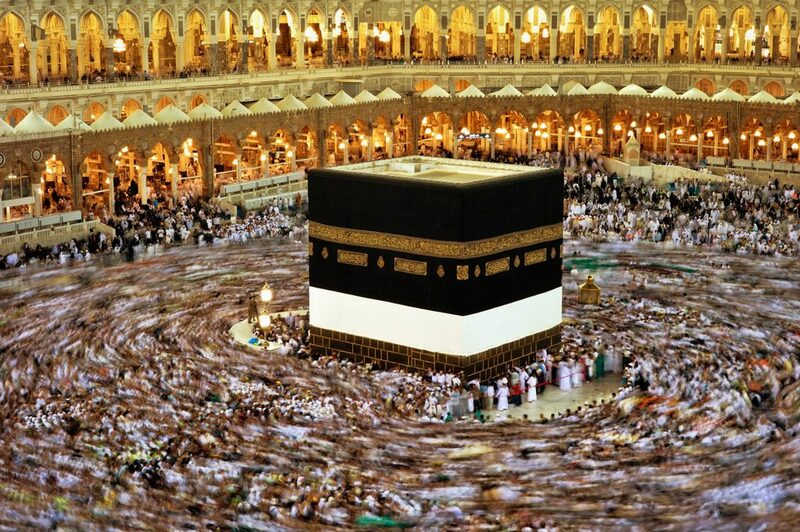 The Kaaba (Arabic: الكعبة‎‎‎‎; meaning, “The Cube”), also known as Baitullah (Arabic: بيت الله; meaning, “House of Allah”), is a cubical structure at the centre of Masjid al-Haram in Makkah, considered to be the most sacred site in Islam. 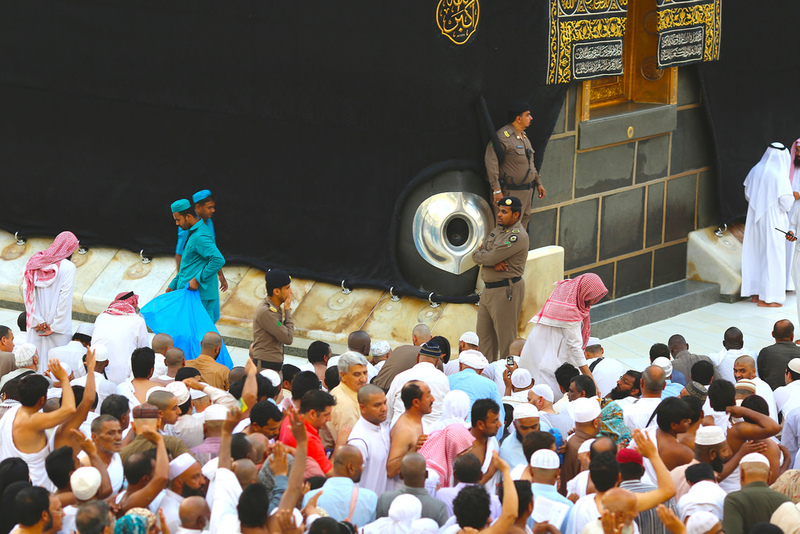 It is the building towards which Muslims are expected to face during each Salah and is also integral to the rite of Tawaf, where it is encircled by pilgrims performing Hajj and Umrah. 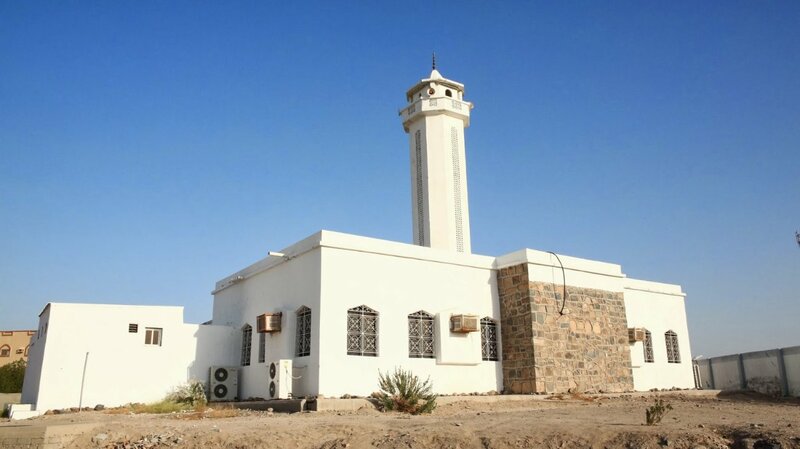 Masjid al-Fath (Arabic: مسجد الفتح) is a mosque which marks the location where the Prophet ﷺ camped alongside 10,000 companions, en route to conquer Makkah.